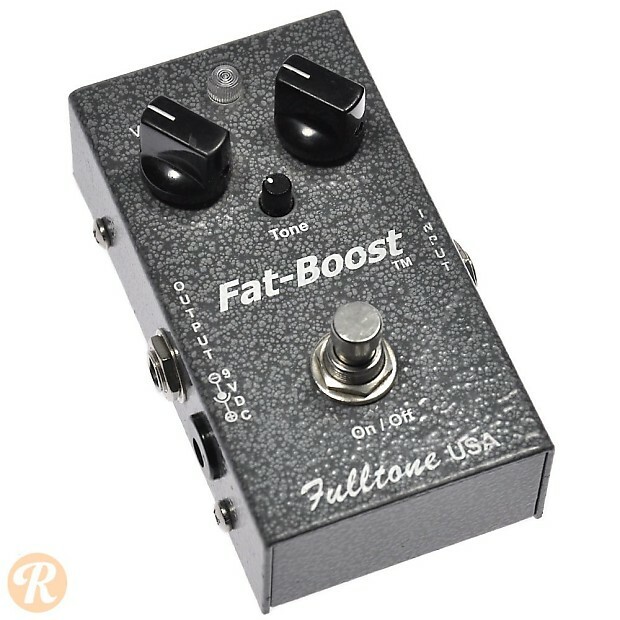 Fulltone was founded by session guitarist Mike Fuller in 1991. 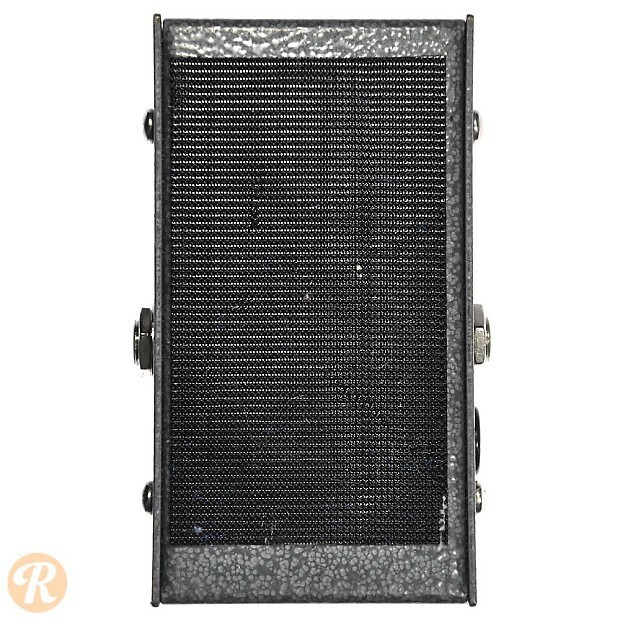 Fuller's pedals strive to deliver vintage tones with modern build-quality, and are all hand-built and tested in a Southern California facility. 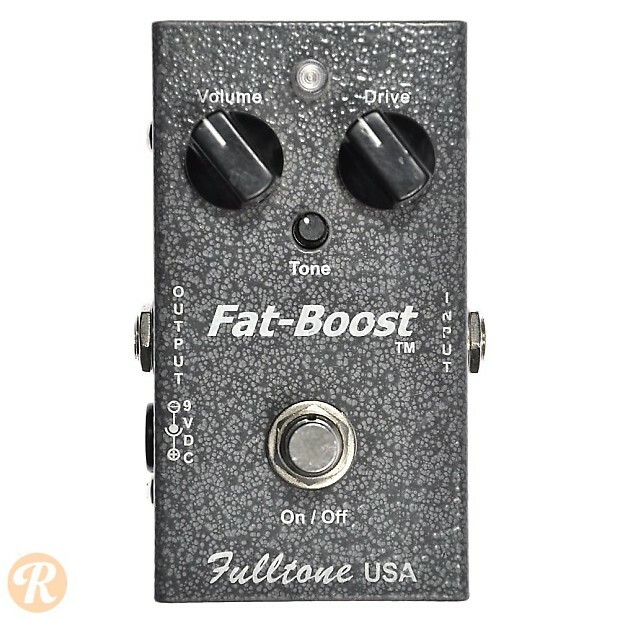 The Fatboost is a clean drive pedal with tone, volume and drive controls.